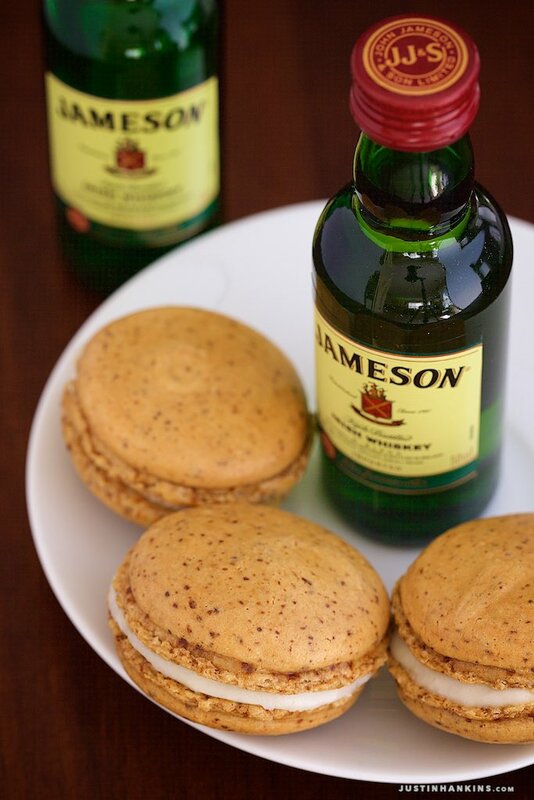 St. Patrick’s Day is on the horizon, so I whipped up some macarons in Irish-themed flavors for the occasion. 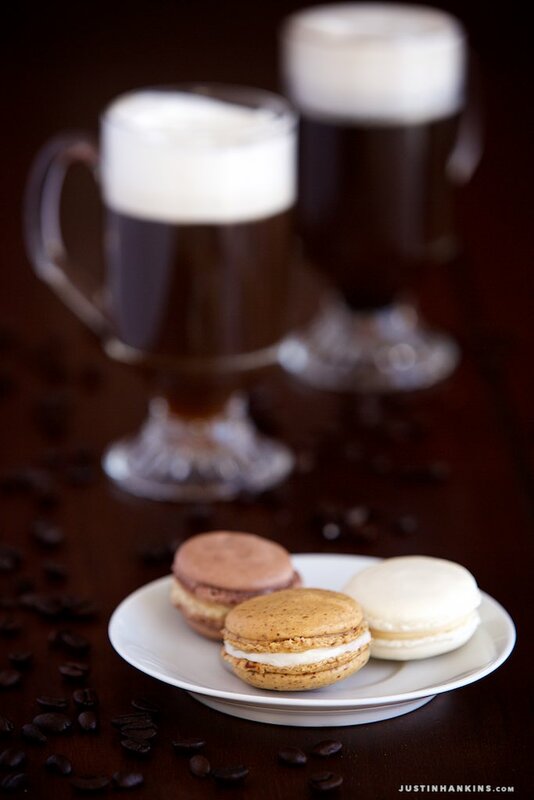 I decided to flavor them with coffee and Irish whiskey after stumbling upon Irish coffee mugs at a local consignment shop. 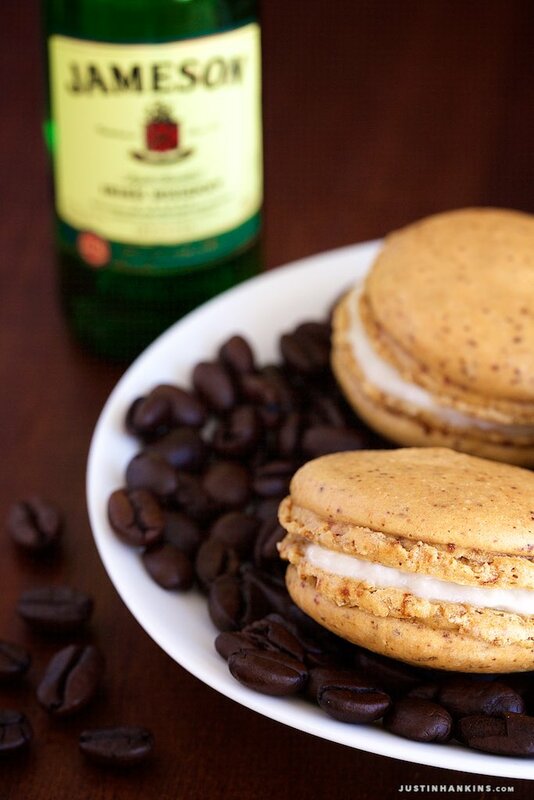 But as is usual with most good alcohol adventures, one drink led to another, and my project snowballed into three boozy flavors: coffee macarons filled with Jameson whiskey buttercream, plain almond macarons filled with Bailey’s buttercream, and chocolate macarons filled with Guinness stout buttercream. Line a cookie sheet with parchment paper and prepare ingredients ahead of time — this goes fast! Beat egg whites on high. As egg whites become foamy (~30 secs), add a pinch of Cream of Tartar. Add caster sugar slowly (over the course of 10-15 seconds) as you continue beating on high. Continue beating on high until stiff peaks form. (About 2 minutes). Remove bowl from mixer and fold half the dry ingredients in by hand. After the first half has been incorporated, fold in the second half. Slowly continue folding — you want to make sure everything is incorporated, but don’t be too aggressive. 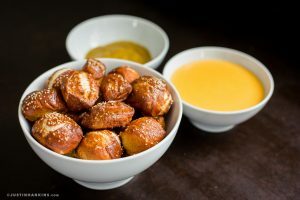 When the batter turns into a thick lava-like consistency, you’re ready to pipe. Transfer the macaron batter to a piping bag and pipe 1.5″ rounds onto the parchment-lined cookie sheet. After piping, rap the cookie sheet on the countertop a few times to remove air bubbles (lift it a few inches and drop it). 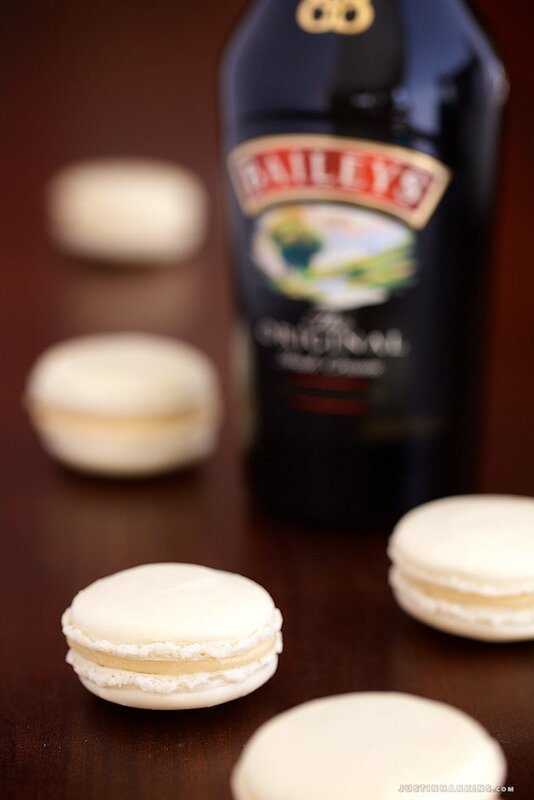 Let the macaron rounds sit for 30-45 minutes. Remove from the oven and transfer the entire parchment sheet to a cooling rack. Once they’ve cooled, carefully remove the macaron shells from the parchment. Cream the butter for about 30 seconds. When butter is a little fluffier, slowly add powdered sugar. Continue mixing butter and sugar together until creamy. Transfer buttercream to piping bag. Pair up like-sized macaron shells. Pipe buttercream on one half, then lightly press shells together. 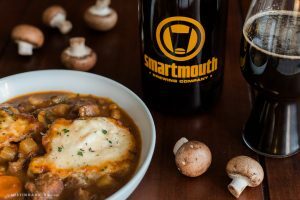 Simmer Guinness on low-medium heat until it reduces (10-15 minutes). Don’t be too aggressive with the heat or else it’ll start smelling/tasting super malty. Fill a mug with hot water to preheat it, then dump out. Fill the mug 3/4 with coffee. Add brown sugar and whiskey, stirring to dissolve. Hold spoon upside down at the edge of the mug, just above the coffee line. Slowly pour cream over back of spoon to create a layer of cream on top of the coffee. 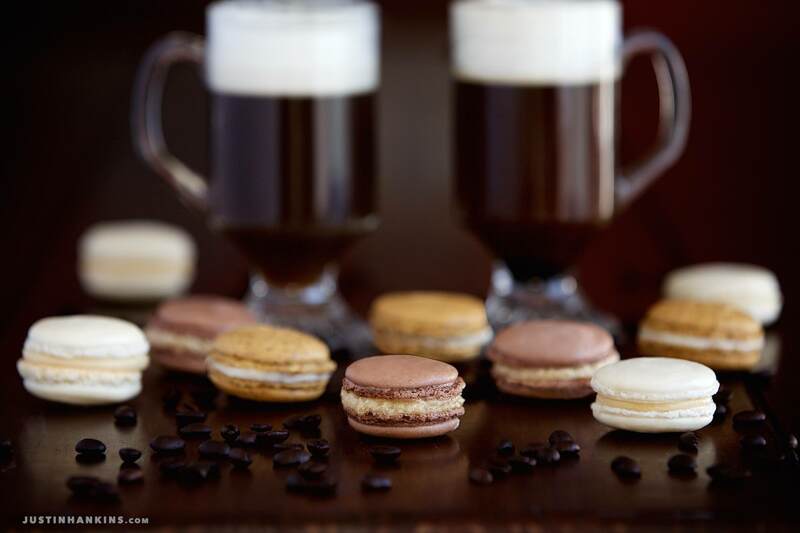 I’ve tried 300 different macaron recipes, and none are better or easier than Cristina Valencia’s excellent instruction at Jordan Vineyard & Winery. 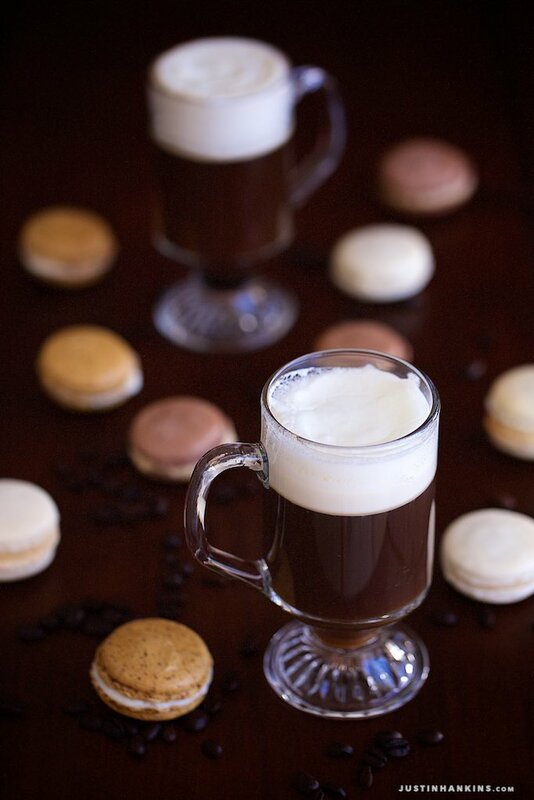 Irish Coffee recipe inspired by Daydreamer Desserts. 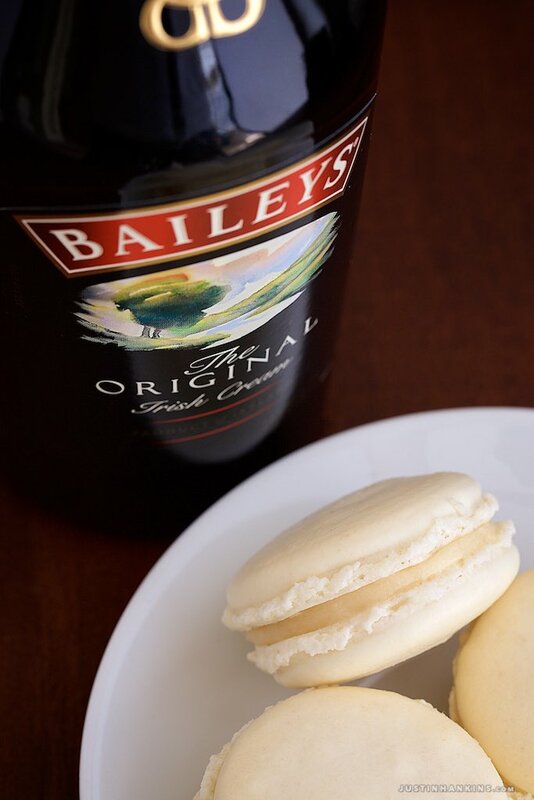 Bailey’s recipe inspired by Art and the Kitchen. 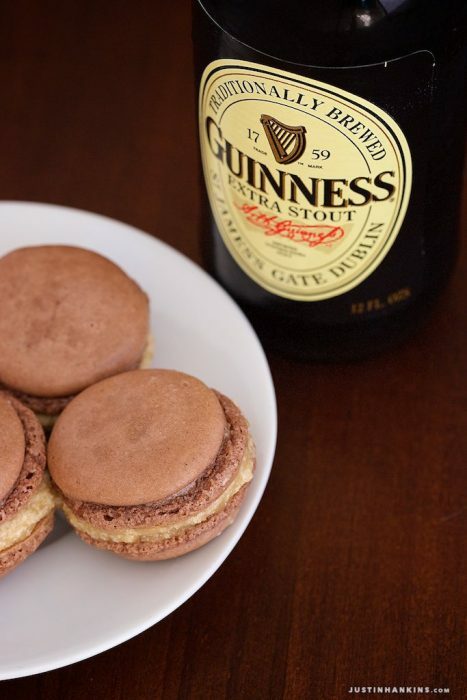 Guinness recipe inspired by Celebrations. 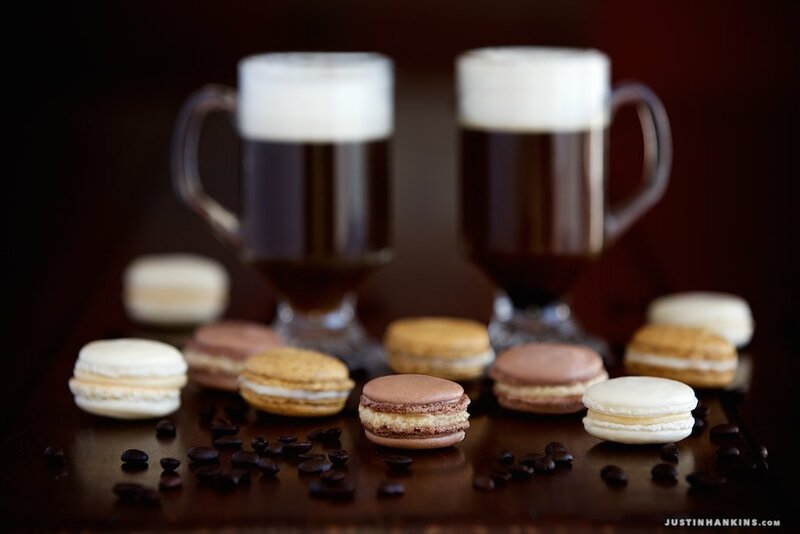 Chocolate macaron recipe originally inspired by Annie’s Eats. Thanks so much for including Cristina’s demo in your post. Would you be able to update the hyperlink? 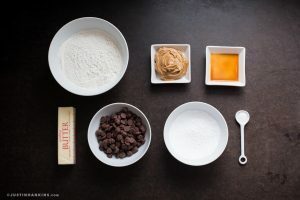 We’ve migrated all of Cristina and Todd’s cooking videos, tips and recipes to a dedicated website: https://winecountrytable.com/watch/desserts/how-to-make-french-macarons-cookie-recipe-ideas-baking-tips. Would love to send you a bottle of our olive oil too. Thanks for your note, Lisa! 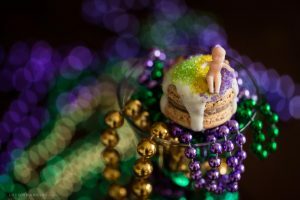 I’ve updated the link on this page and the other macaron info elsewhere on my site.